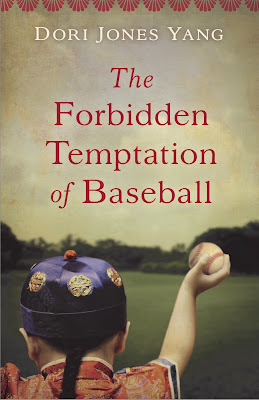 I received a copy of The Forbidden Temptation of Baseball from SparkPoint Studio as part of their Beat the Back-to-School Blues Blog Tour. This book is based on a true story. In the 1870s, the Emperor of China sent over 100 boys to America to learn English, go to college, and come back and modernize China. 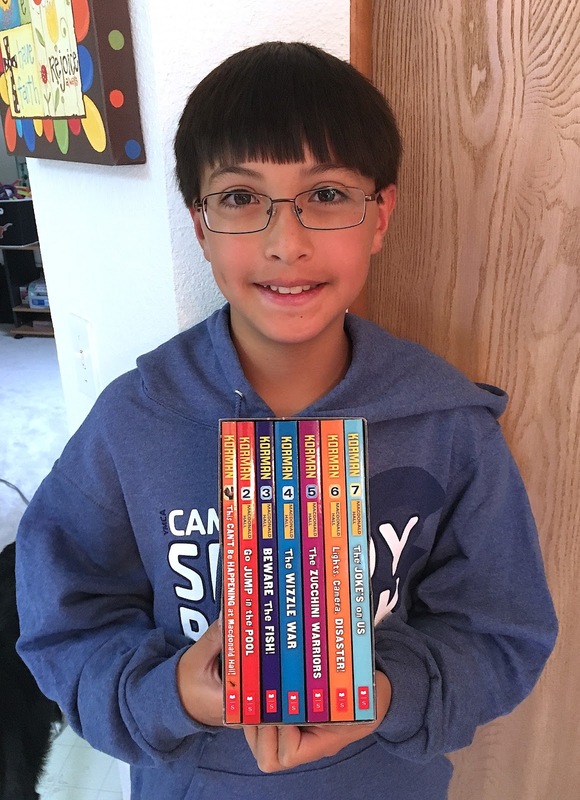 In the beginning of this story, a Chinese boy named Woo Ka-Leong and his elder brother, Woo Ka-Sun are chosen for the Chinese Educational Mission. They travel to America to live with a new family, the Swanns, in New England, and take up the new names of Leon and Carson. Leon adapts to American life quickly. He learns English, he makes friends, he even plays baseball. Carson has more trouble--he misses China and wants to go home. He does not like America and Leon fears that he might be going crazy. Leon is also worried about balancing his Chinese traditions with his new American interests. I was a little unsure at first with the title because I don't like baseball as much as other sports, but the book was really interesting! It was not as much about baseball as it was about Leon's life in America. I felt like the book got good quickly and stayed consistently enjoyable. It had me excited to continue reading the next chapters. Even though this book was fictional, it had a lot of real events that happened during the Chinese Educational Mission to America. The real students did live in homes and attend schools in New England. They also really attended the Centennial Exhibition in Philadelphia and met President Grant, and they really played on baseball teams. The director of the program, Yung Wing, is Mr. Yung in the book as well. 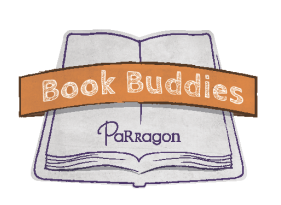 I think this book is good for middle schoolers and up, including adults. Anyone who enjoys historical fiction would enjoy reading about this event in American history that many people don't know about. Great review! Well done and the book DOES sound amazing!